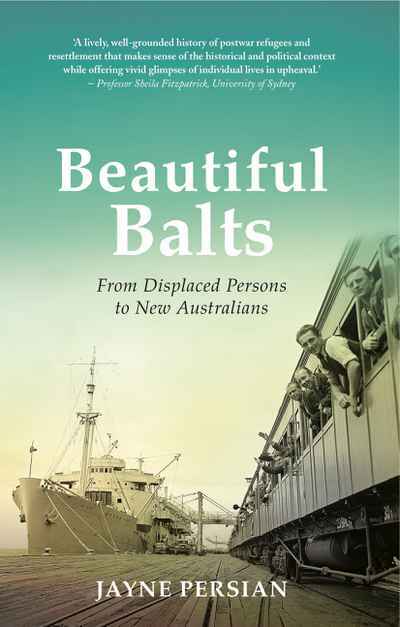 170,000 Displaced Persons arrived in Australia between 1947 and 1952 – the first non-Anglo-Celtic mass migrants. Australia’s first immigration minister, Arthur Calwell, scoured post-war Europe for refugees, Displaced Persons he characterised as ‘Beautiful Balts’. Amid the hierarchies of the White Australia Policy, the tensions of the Cold War and the national need for labour, these people would transform not only Australia’s immigration policy, but the country itself.